What are the biggest issues facing the American economy and how can they be solved? 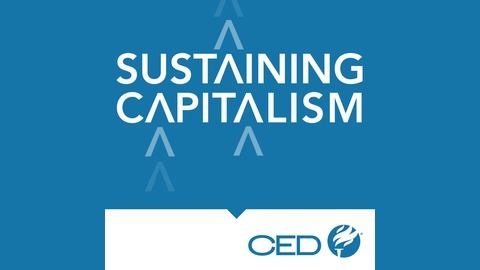 CED presents policy solutions to economic and educational problems here in America. 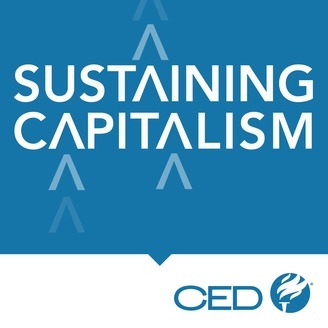 Tune in to hear industry experts making capitalism sustainable. The national debt is growing by the minute, but why is it out of control? Debt 101 is a mini-series featuring a policy expert and a millennial discussing the nation's mounting debt. Why is healthcare a major contributor to America's federal budget? Should Boards & C-Suites Increase Gender Diversity?